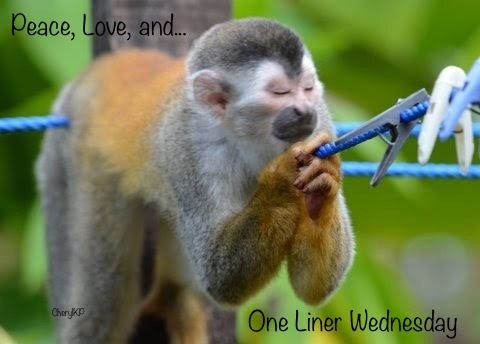 Pop on over to check out other participants in Linda’s One-Liner Wednesday. One of my favorite quotes of all times and a favorite book way back. Thanks for letting me remember the Little Prince.